This power adapter compatible with Seagate Backup Plus Stca1000100 Stca2000100 Stca3000101 Stca4000100; Expansion Stbv1000100 Stbv2000100 Stbv3000100; Freeagent Goflex Home Stam1000100 Stam2000100 Stam3000100; Seagate HDD 9nk2al-510 9nk2ae-500; Free Agent Pushbutton 9nk2ag-500 7636490013904 9bd862560 9nk2a6-510 9nk2ae-500 9nk2ag-500 9n k2al-500 9nk2al-510 9nk2am-510 9nl6ag-500 9nl7a8-510 9w2681540 9w286d-560 9zc2a3-500 9zc2a3-501 9zc2a8-500 9zc2ag-500 9zq2a1-500; Expansion 500gb. Works with Freeagent 500gbex Dockstar Pro Theater Xtreme; Stdsa10g-rk Stdsb10g-rk Network Wa-24c12n; Wa-18q12fu Ads-18e-12n 1dxap2-500 1dz9n4-500; STDT5000100 STDT2000100 STDT3000100 STDT4000100 STDT8000100 ST30000CB ST30000U2 ST302504FDA1E1-RK ST303204FDA1E1-RK ST303204FDC1E1-RK ST303204FPA1E2-RK ST303204FPA1E3-RK; 1tb 2tb 3tb 4tb Desktop External Hard Drive. Fits for P/N KSAS0241200150HU WA-24E12 WA24E12 DA-24B12 AC ADS-24P-12-2 1224G ADS-24S-12 1224G 1224GPCU WA-24C12U WA-24C12N WA-18Q12FU ACE018A-12 ACE024A-12 ADS-18E-12N 1DXAP2-500 1DZ9N4-500 STDSA10G-RK STDSB10G-RK. Power Specs : AC 110-240 V to DC 12V 3A power supply, 5 feet of power cable. 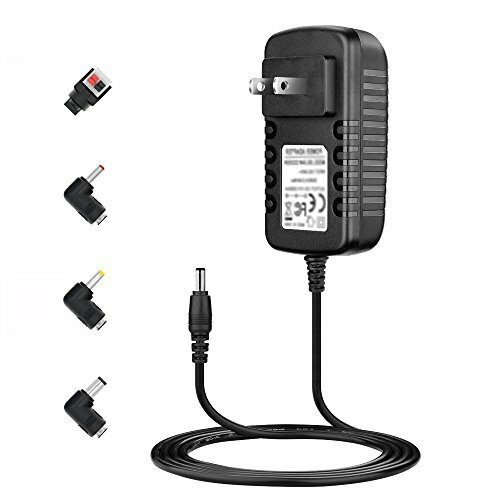 Safety: Special design and high quality materials ensure that the adapter is kept in low temperature to charge safely，and its low energy consumption conform to the US Energy Star VI.